Iceland is a veritable world of waterfalls overflowing with more than 10,000 charismatic cascades scattered throughout the island. From warm water flows you can bathe under to icy waterfalls frozen in time, there is no lack of variety or uniqueness when it comes to Iceland’s spectacular fossar. 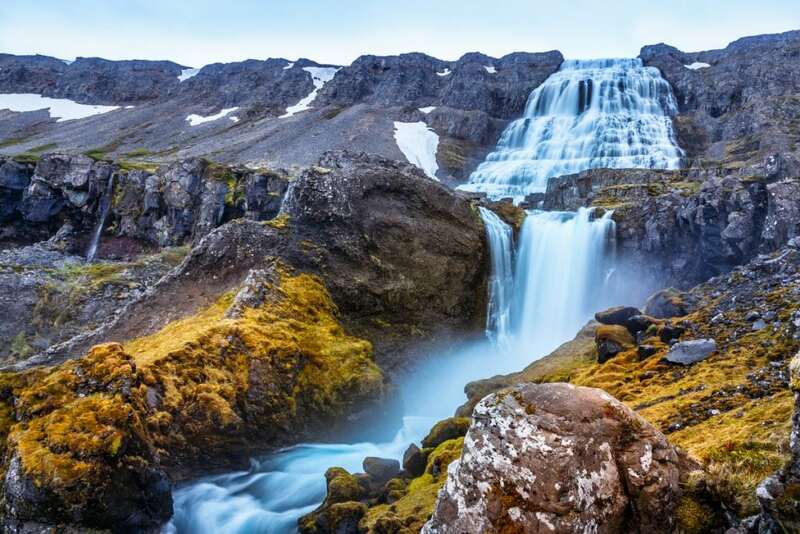 Iceland’s biggest names in waterfalls include awe-inspiring forces of nature like the famed Gullfoss along the Golden Circle route, picture-perfect Seljalandsfoss in South Iceland and Godafoss “waterfall of the gods” in the North. 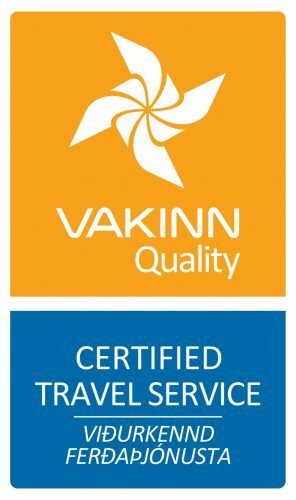 Rather than provide you with a list of the usual suspects, we’d like to offer a few alternative options for those seeking an off-the-beaten path waterfall experience in Iceland. If you’ve never showered outdoors under a warm waterfall then you haven’t lived. 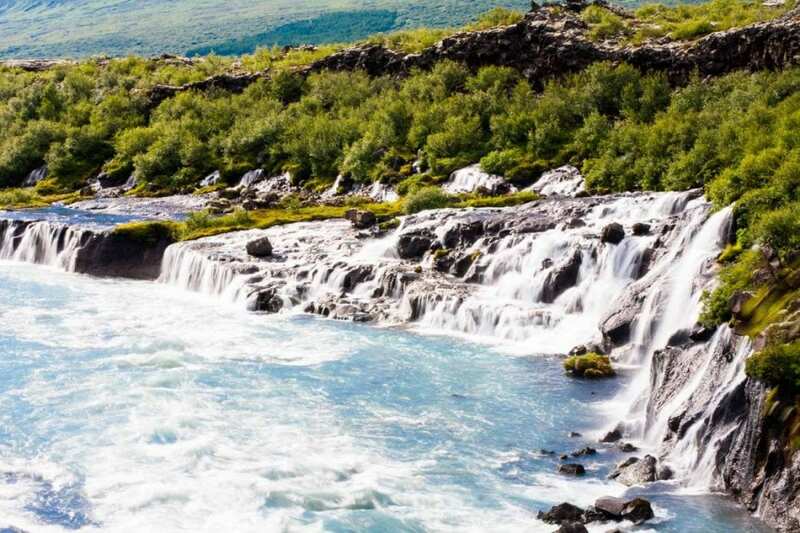 When in East Iceland make your way to Laugarvalladalur Valley to encounter a natural warm water shower, located under a waterfall fed by the geothermally heated river of Jokulsa. The waterfall and its pools are located next to an abandoned farmhouse and can be reached by either hiking or on horseback. 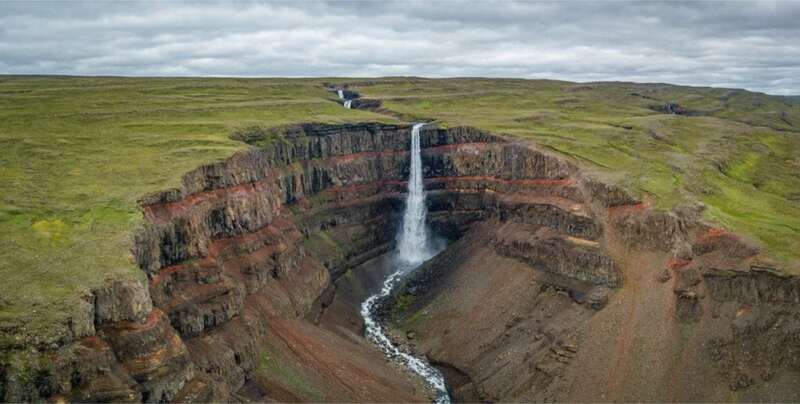 The remote Westfjords are one of the least visited areas in Iceland which means most travelers miss the astonishing view of Dynjandi “The Thunderer” waterfall. This waterfall is made up of seven levels and the thunderous power of the main cascade drops 100 meters (329ft) off the edge of a mountain. 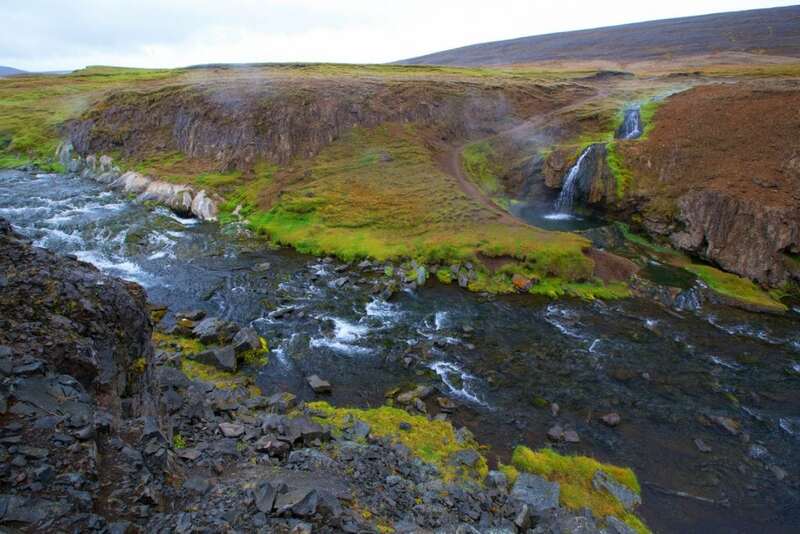 Each tier of the waterfall has its own name and it’s possible to walk behind the third tier called Gongufoss. Iceland’s tallest waterfall Glymur (pronounced glimmer) makes its home right here in wonderful West Iceland. This impressive cascade is 198m/650ft in height and empties into a giant, beautiful canyon. The short hike is well worth the reward with several caves to walk through and smaller waterfalls to check out along the way. Situated along charming Hvalfjordur Fjord, Glymur waterfall is one of the least visited sites in the country. 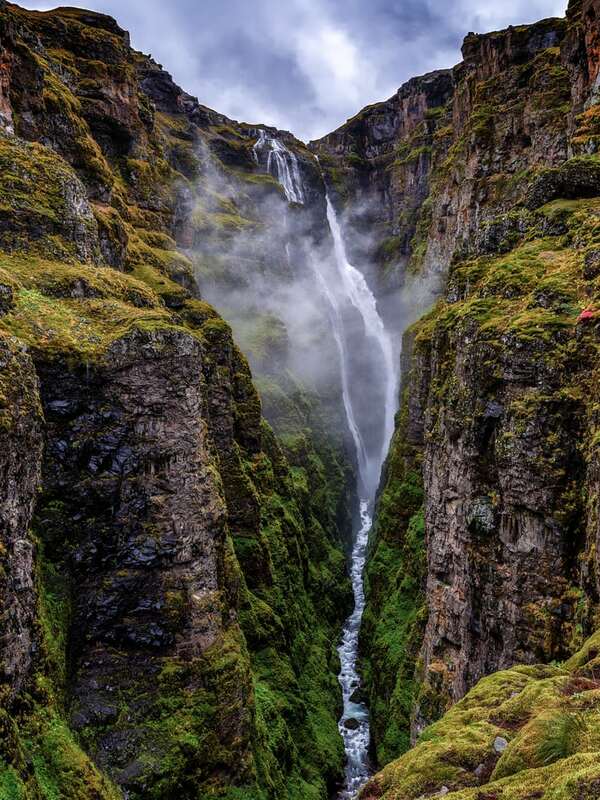 East Iceland’s Hengifoss “hanging falls” is the island’s third highest waterfall topping off at 128m/420ft. The striking red clay and black basalt towers along the cliff present an absurdly striking backdrop for the narrow ribbon of water that tumbles down. The hike to the base of Hengifoss is challenging but worth it as you also have a view of the smaller Litlanesfoss along the way. Hraunfossar (Lava Falls) here in Borgarfjordur are not only incredibly photogenic but possess a remarkable natural phenomenon as well. The water seems to magically shimmer out from the lava but in reality the falls are actually fed by a clear cold spring that originates from Langjokull, home of Into the Glacier. 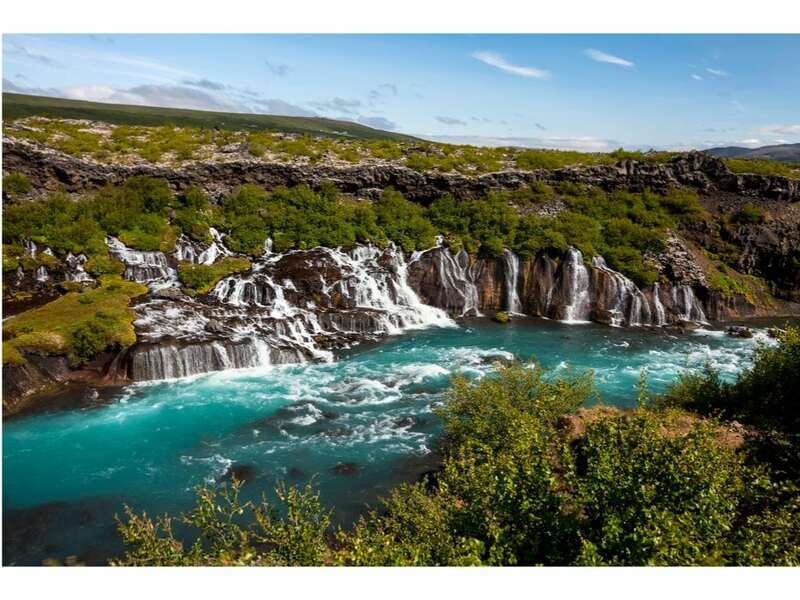 While visiting Hraunfossar don’t miss a stop at nearby Barnafoss, a choppy waterfall that resembles a blueberry milkshake frantically whirring in the blender. 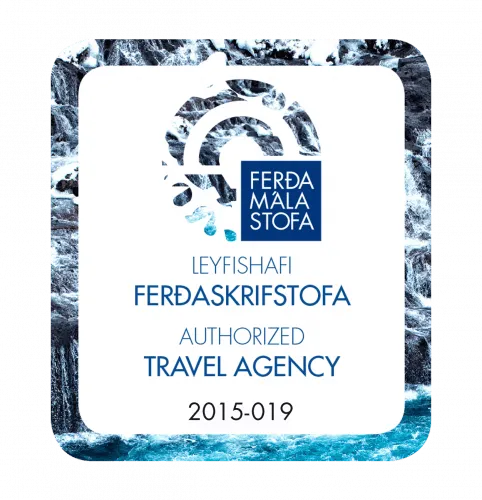 This blog post was contributed by Sif Gustavsson, CEO of Iceland Cool and past Director of Visit Iceland USA.